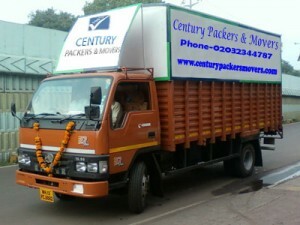 Cpm Movers and Packers Marathahalli is dedicated to providing high-quality packaging and transportation facilities, we take utmost care while packing and moving the goods from one place to another. We also provide transportation services for warehousing and storage. We are amongst the leading relocators in India, having our network across some of the major cities of the country. We help you go places, but quickly and conveniently.